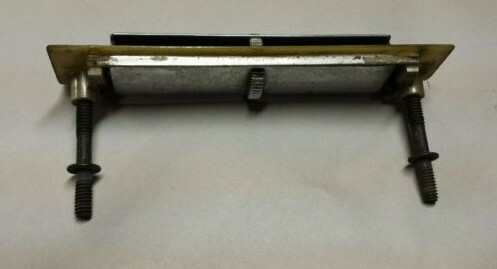 ﻿ 1967-1972 A/C CENTER VENT STUDS | Vintage Chevy Trucks - We are the largest parts supplier in the world for your 1967 - 1972 Chevy or GMC Truck! 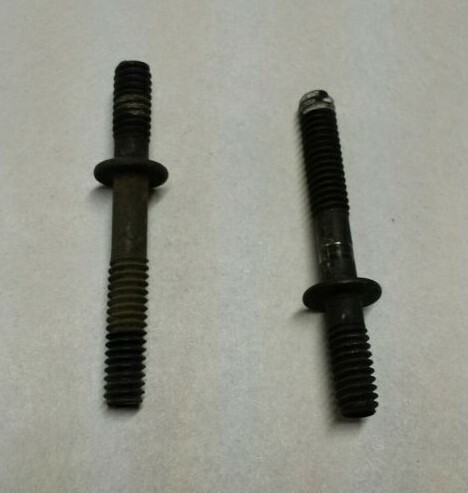 2 USED ORIGINAL OEM GM FACTORY AIR CONDITIONING CENTER VENT STUDS. NEW A/C CENTER VENTS DO NOT COME WITH THESE STUDS. FITS 1967 THROUGH 1972 CHEVY TRUCKS, BLAZERS, SUBURBANS, C5, C10, C20, C30, K5, K10, K20, CST, LONGHORN, STEPSIDE, LONGBED, SHORTBED, CUSTOM DELUXE, CHEYENNE SUPER WITH AIR CONDITIONING. ALL IN GOOD USUABLE CONDITION, NO THROUGH RUST OR STRIPPED THREADS. CAME OFF A CALIFORNIA TRUCK! KEEP YOUR TRUCK GM!